QPR midfielder Massimo Luongo is off to Russia next summer after Australia booked their place at the 2018 FIFA World Cup finals with victory over Honduras on Wednesday morning. After the sides shared a goalless draw in the first leg of their play-off, it was winner-takes-all in Sydney. 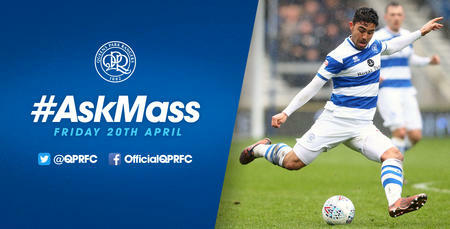 Luongo – Man of the Match in Friday’s stalemate – was an unused substitute on this occasion, as a second-half hat-trick from captain Mile Jedinak clinched a 3-1 win. 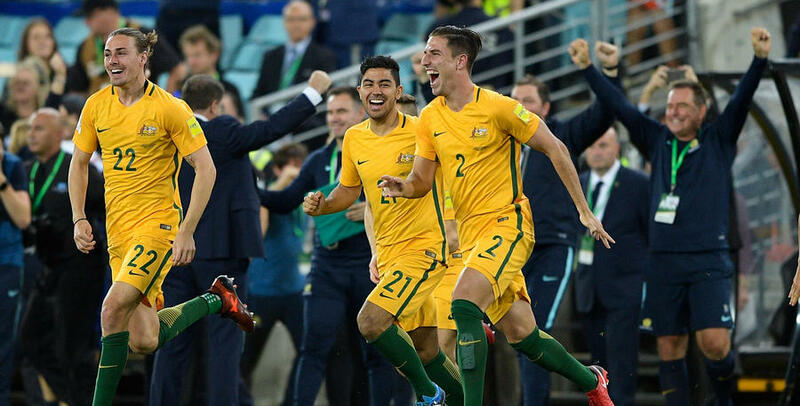 Jedinak’s deflected free-kick broke the deadlock nine minutes after the re-start, before converting two penalties in quick succession to seal the Aussies' place. Alberth Ellis pulled a goal back in stoppage time for the visitors but it was scant consolation. 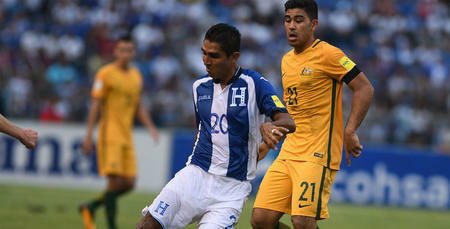 Luongo now jets back to the UK to face Socceroos team-mate Jedinak ahead of Aston Villa’s arrival in W12 on Saturday.